A modern definition of hospitality is central to the business; combining quintessentially British values of tradition, outstanding quality and exceptional service with a unique sense of style, personal to the Brownsword family. 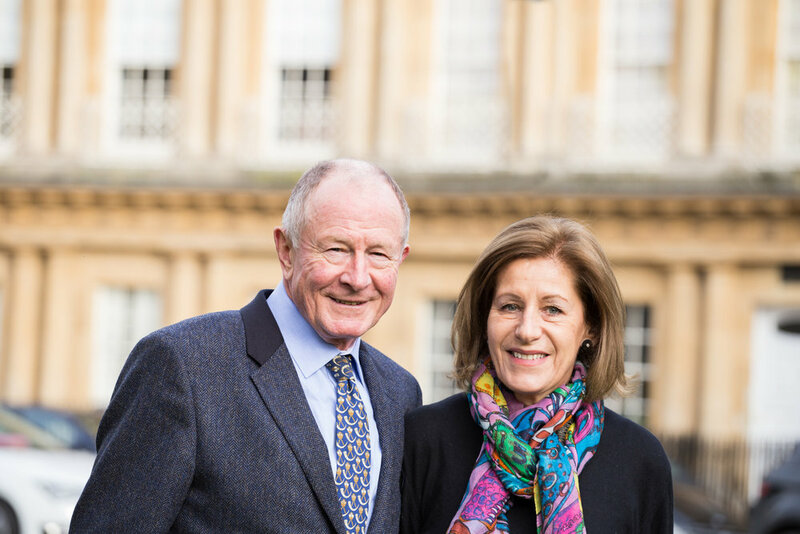 Andrew and Christina Brownsword had a vision to create a hotel collection that expressed their wish for Originality, ‘where you find a warmth of welcome and an experience to enjoy on every level – good food & wines, comfortable rooms and a feeling that you have come home – a home from home’. Throughout the hotels they have acquired you will see that they have ‘created a journey filled with the pleasures of discovery’. We look for Originality in our staff, in the ideas they generate, how they approach serving out guests and the desire to challenge the status quo and help themselves and the business grow. The Originality of our collection is enhanced by the Personality that emanates from each of our properties, where each property is an individual entity with it’s own style and design, with an atmosphere of warmth and total comfort and a team that are never pompous, always genuinely caring and where nothing is ever too much trouble. The Personality of our employees is as important as the skills they bring. The team are engaging, always smiling and bring a sense of fun to every day. We want staff to offer the best of themselves in their roles, and where we can encourage them to exceed their aspirations. The Originality and Personality of our group is underpinned by the Quality that is evident to see all around. In our properties you will find Andrew and Christina’s own personal style, including their passion for the comforts of good interior design and their collection of 20th century art. This quality is also expressed in the exceptional service we strive to give all our guests, time and time again when they return. The Quality we offer is reflected by our talented teams, who always aspire to be the best and show a strong sense of belonging and commitment to each other and the Company, truly reflecting our vision of family values. Gender Pay Gap Narrative - View Here.